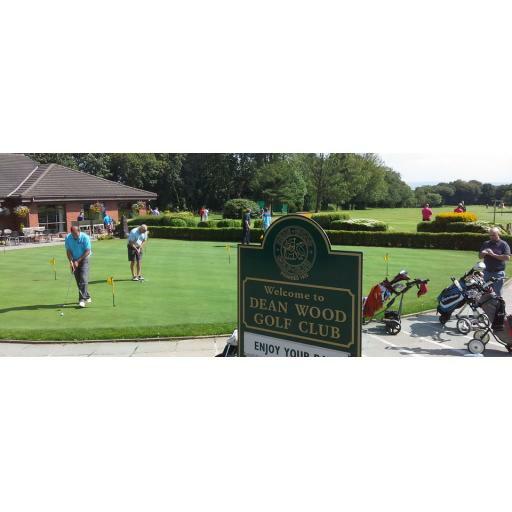 Today's event was played at Dean Wood Golf Club, another new edition to the Tour. The course had many complements and was in good condition. The back nine proved tricky, especially with the breeze. I feel this could be a nice addition to our calender if they will have us back next year. Scoring was good , especially towards the end of the field, well played to all the prize winners.